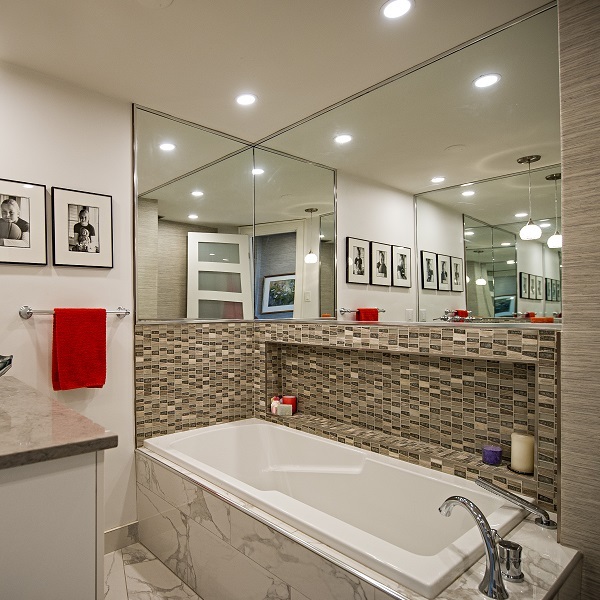 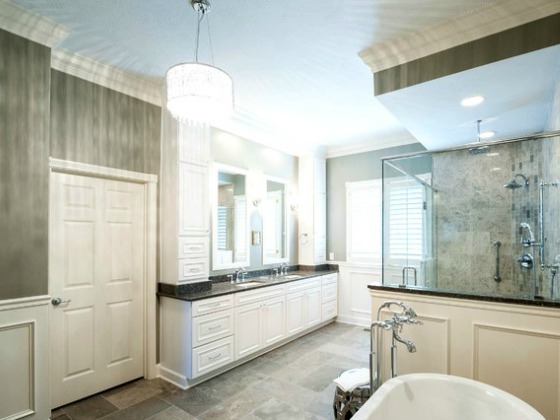 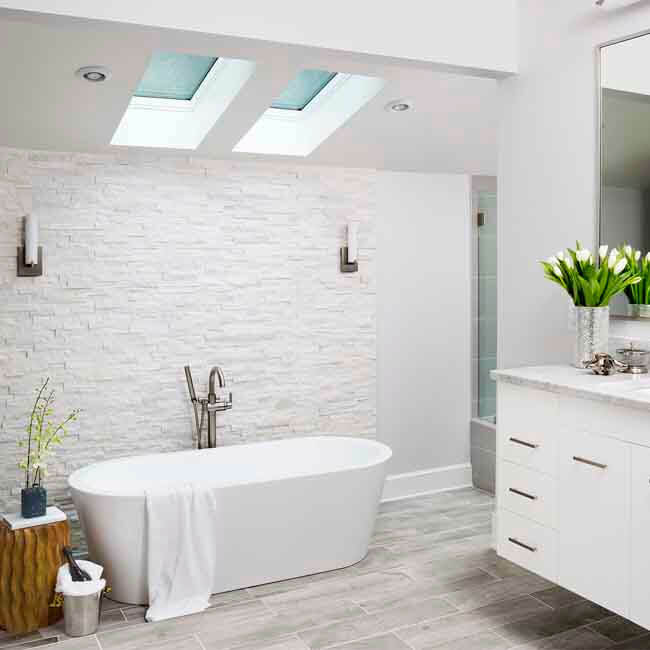 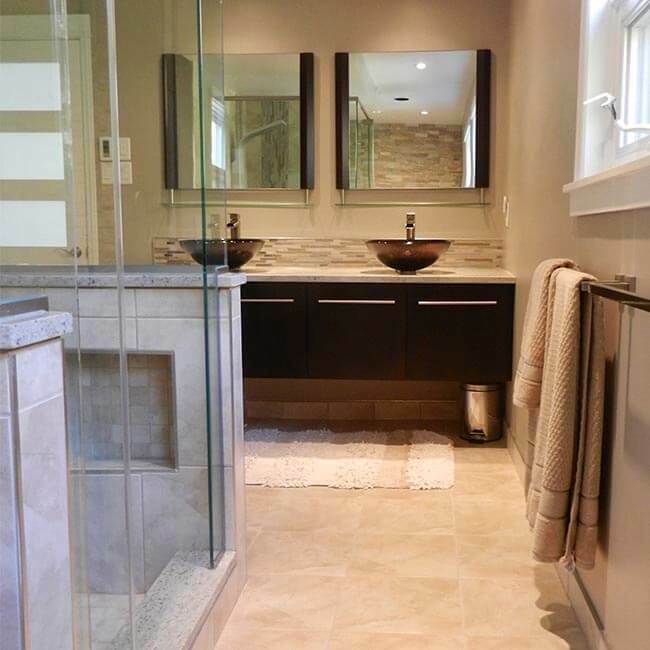 Who doesn’t dream of a serene, spa-like bathroom where you can relax and unwind after a long day? 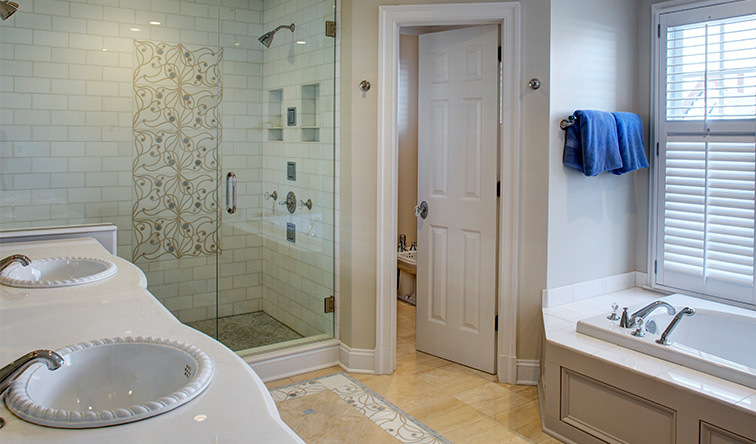 We transform old, tired places into beautiful, spa-like spaces. 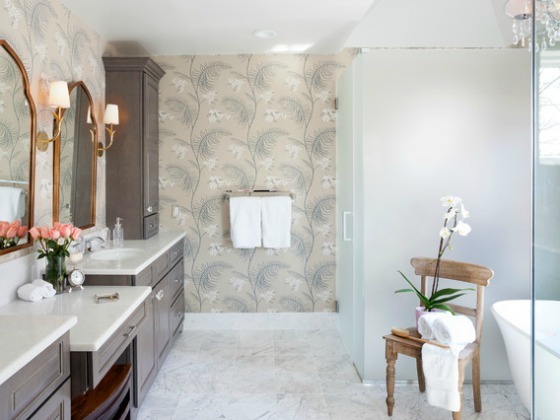 These rooms are given new life and let you indulge in a relaxing retreat. 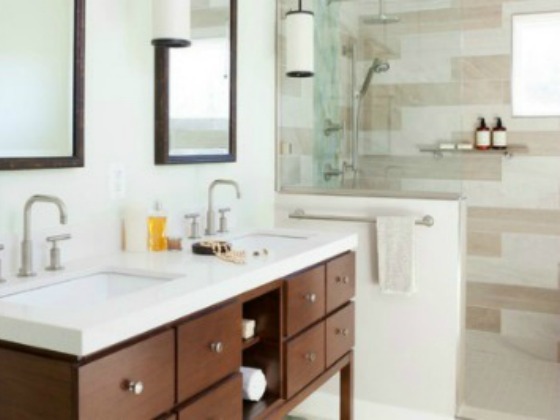 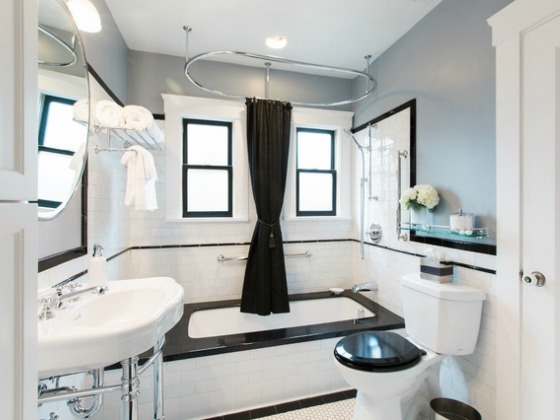 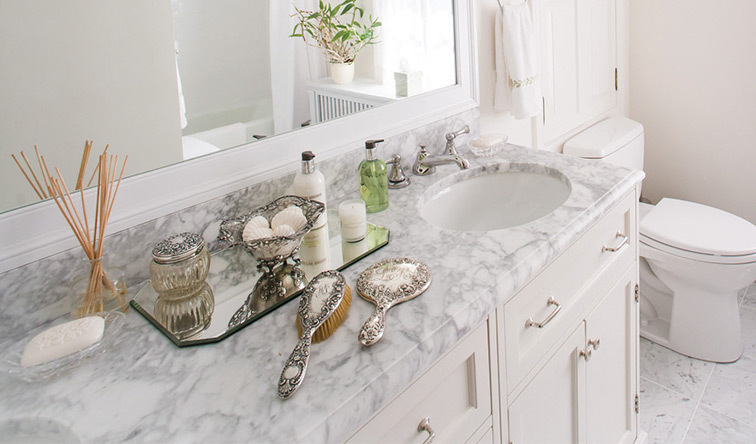 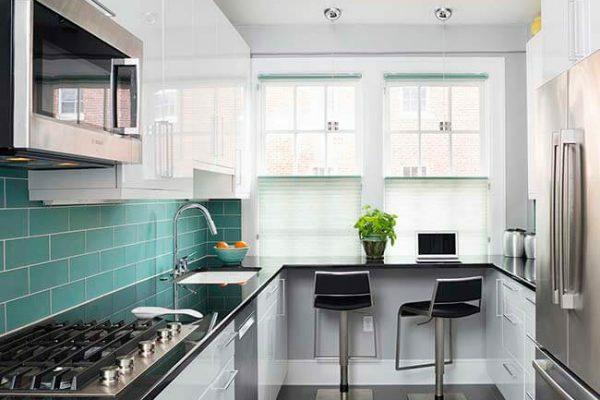 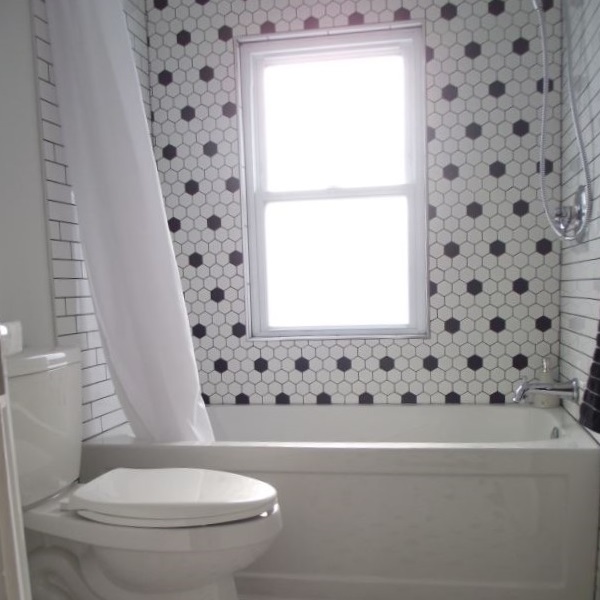 Browse through our favourite bathroom makeovers to inspire your own remodeling dreams. 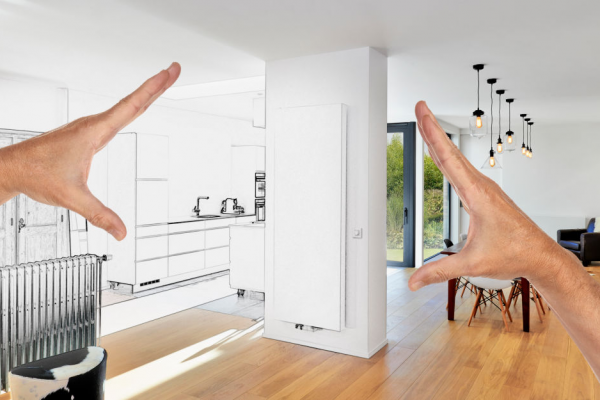 Big or small, we’ve worked in them all. 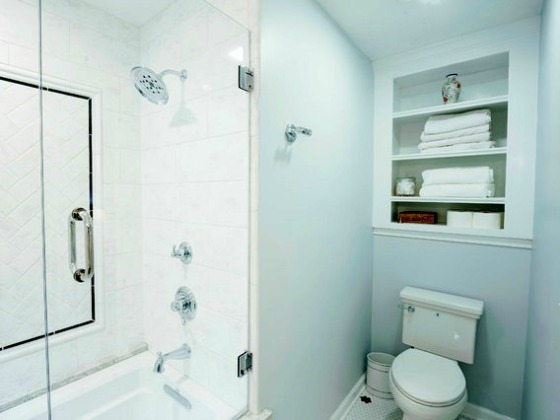 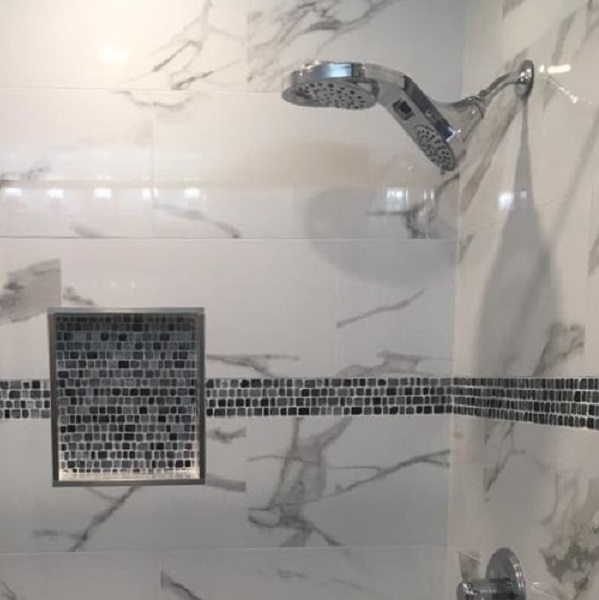 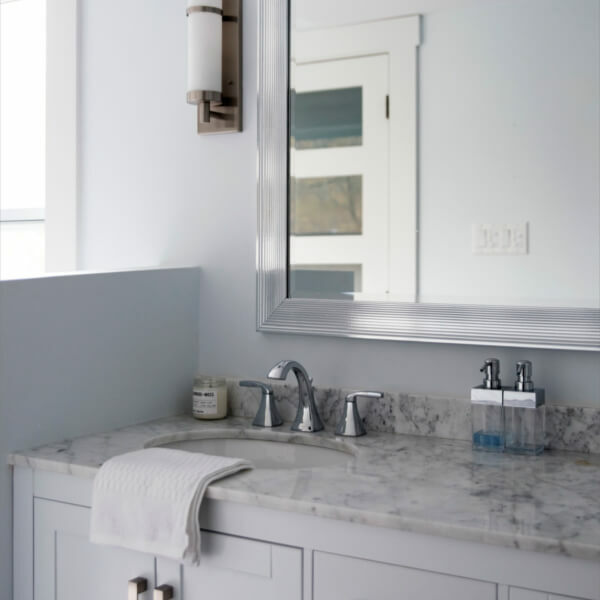 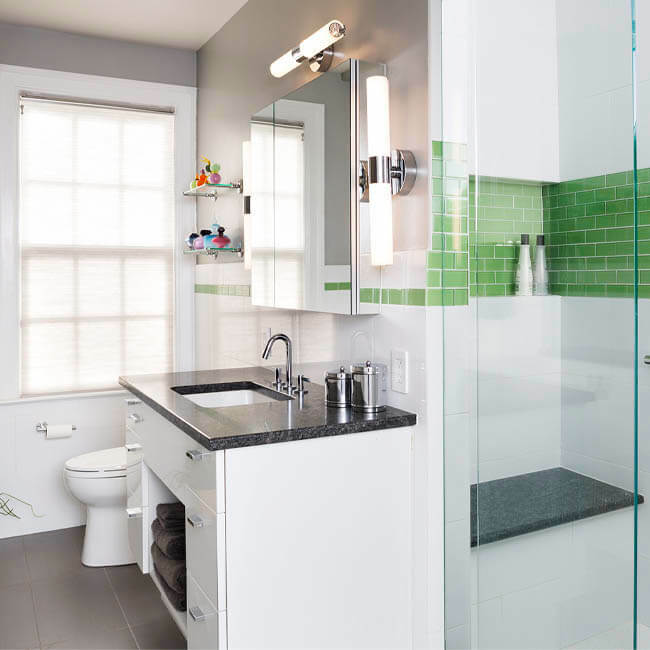 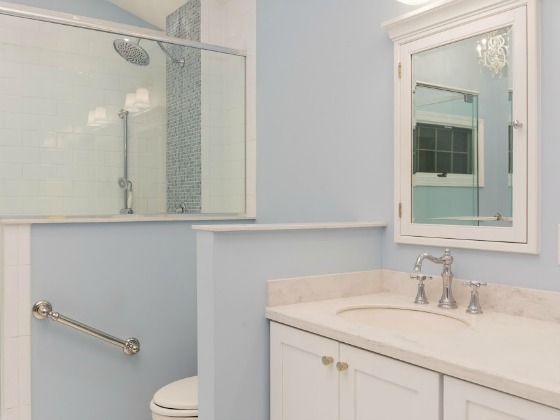 Whether you are redoing your outdated master ensuite, updating the kids bathroom, or a total powder room refresh; we have exciting ideas for you! 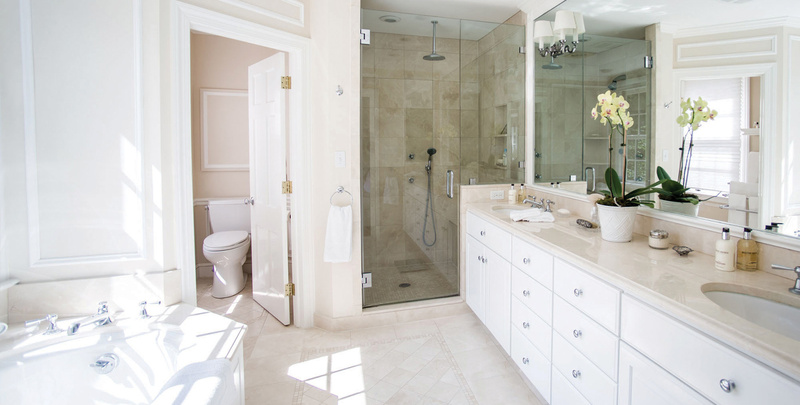 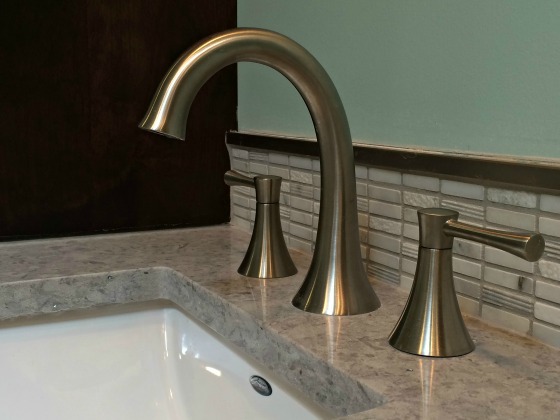 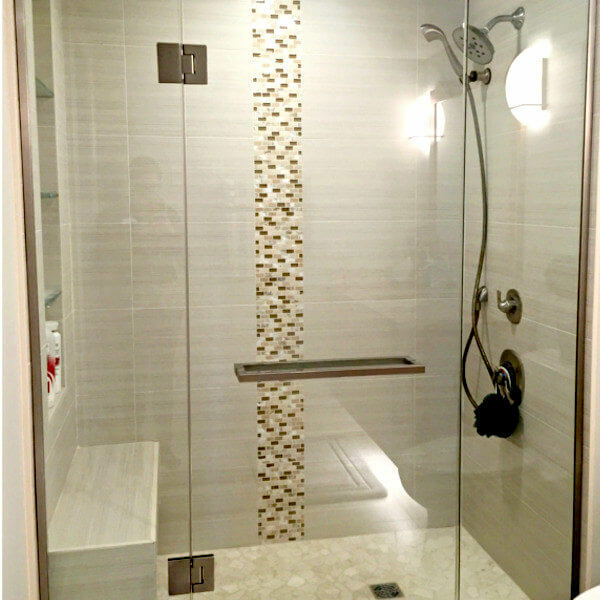 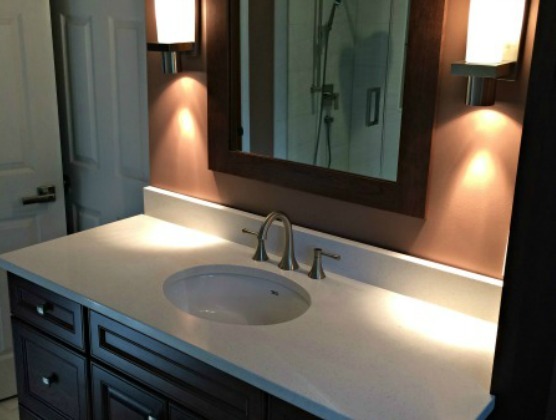 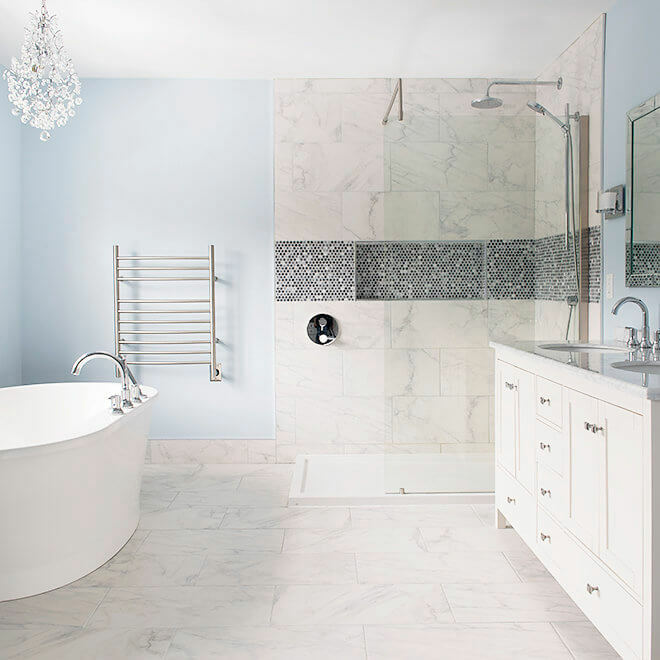 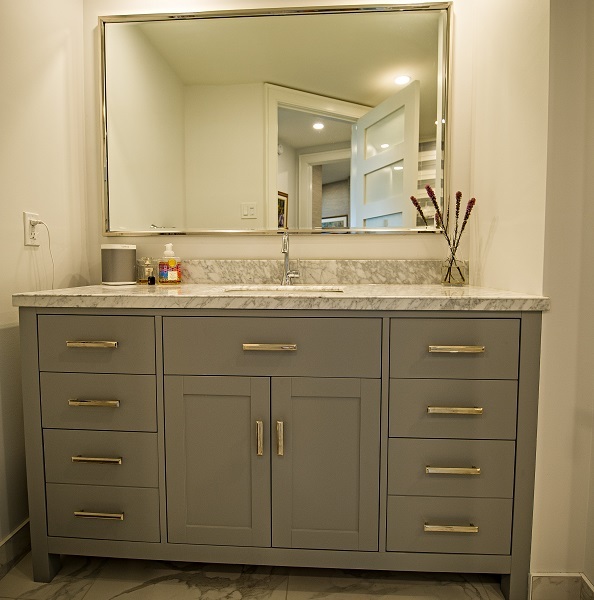 Our consultation and design process ensure that you get exactly what you need and want in your dream bathroom. 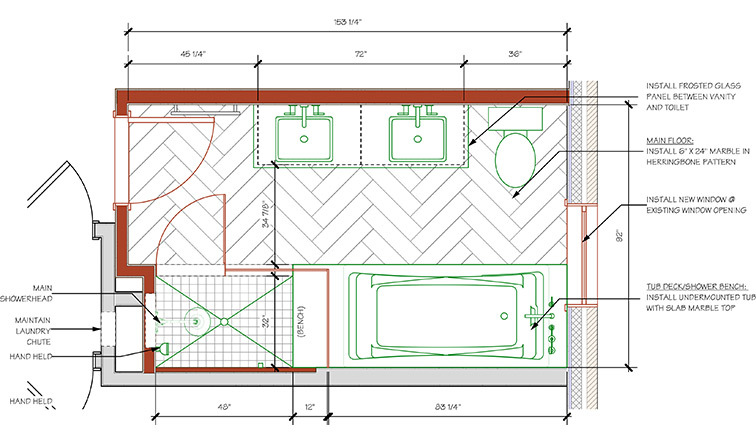 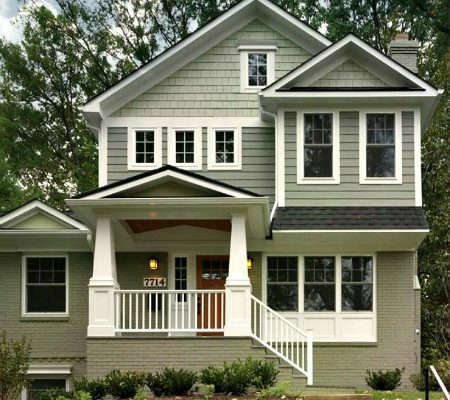 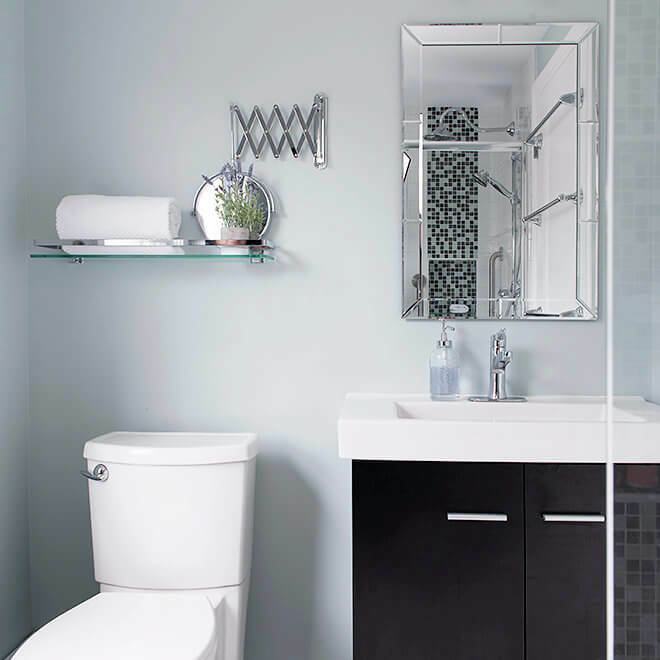 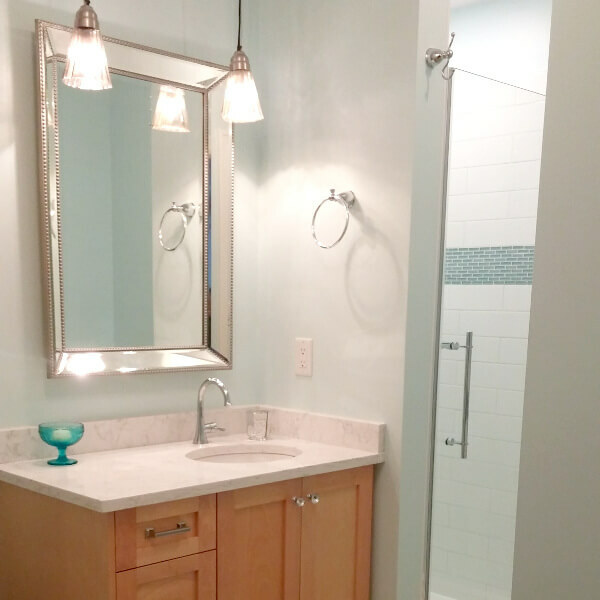 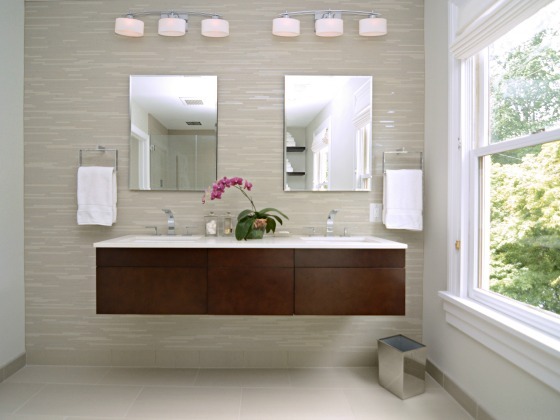 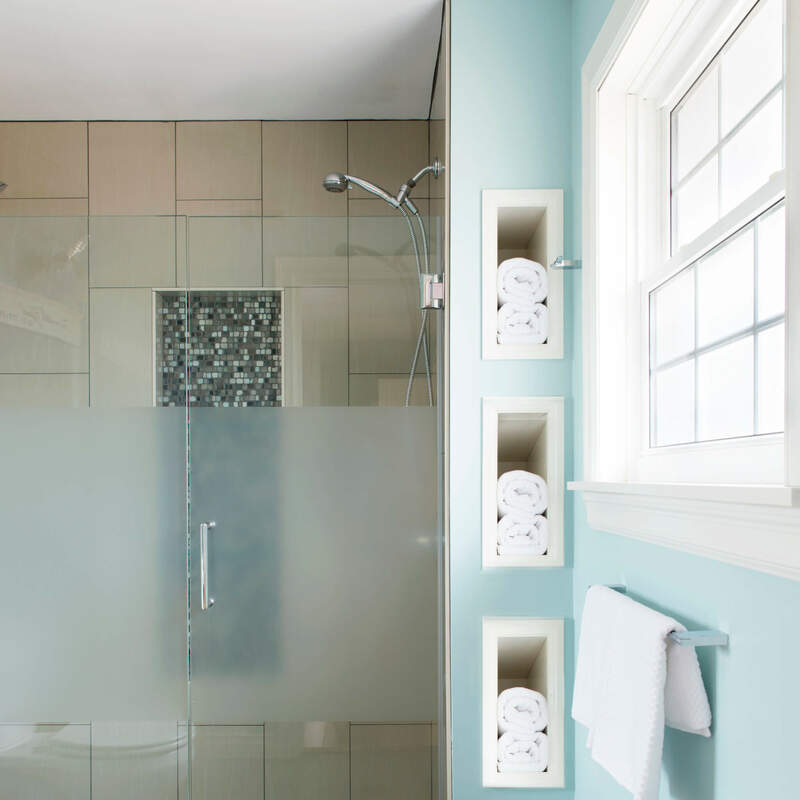 Download our free bathroom planning guide to help start planning your remodel on the right foot. 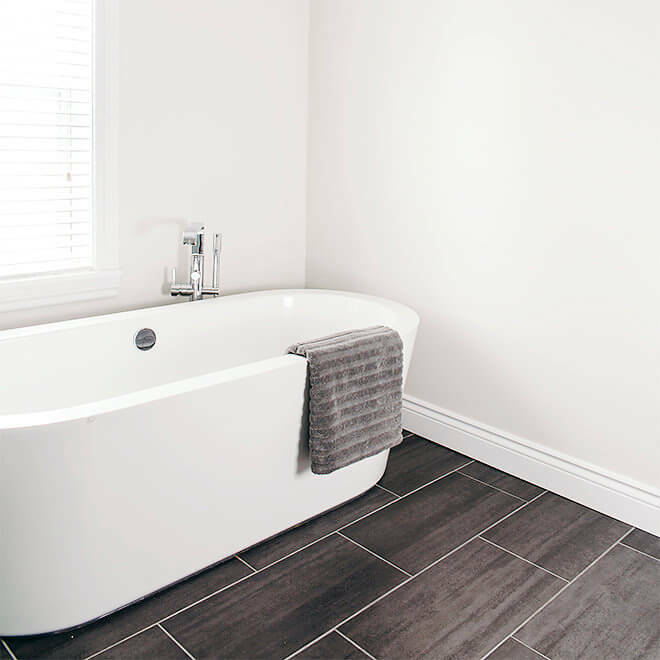 Our team serves the Halifax Regional Municipality and surrounding areas, and we’re here to help turn your dreams into reality.